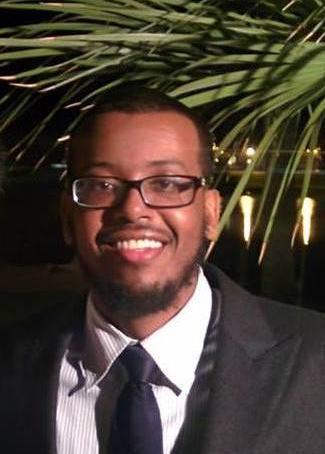 CAIR-AZ is proud to announce the hiring of its newest team member: Liban Yousuf, as our full-time Civil Rights Coordinator. Liban is a very active member of the Arizona Muslim community, and has been involved with many organizations locally since moving here in 2006. Most recently, he has served as CAIR-AZ’s legal-intern while attending Arizona State University’s Sandra Day-O’Connor College of Law. During his time as intern, Liban assisted with case intake, event coordination and providing vital support at CAIR-AZ seminars. A 3rd year law student, Liban will focus on case intake, presentations, and other vital roles that will ensure the rights of our community are protected. He plans on taking the Arizona State Bar Exam this fall.